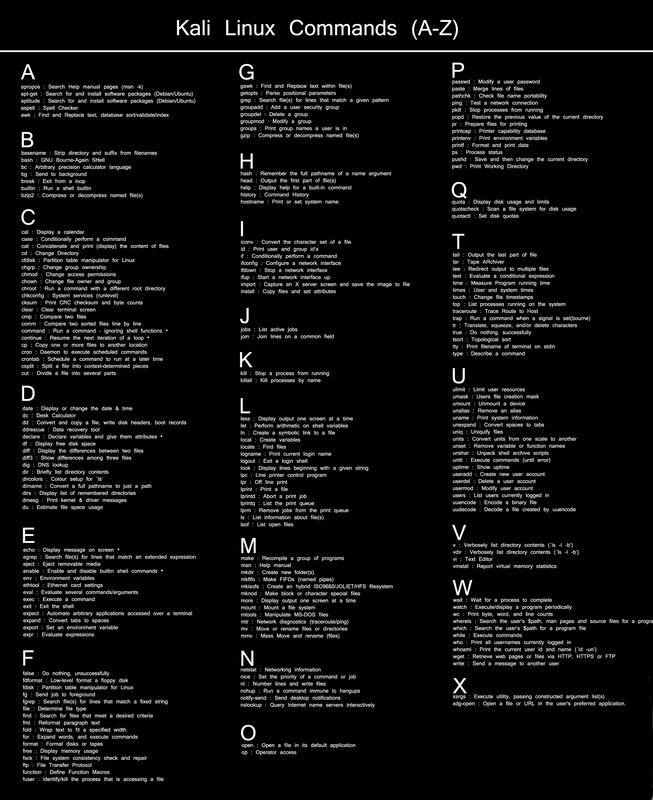 Here you will get Kali Linux commands list (cheat sheet). Kali Linux is a Debian-based Linux distribution which was developed for penetration testing and security auditing. It provides various tools for testing security vulnerabilities. It is widely used by hackers for hacking purpose. If you have ever tried wifi password hacking then you might be familiar with Kali Linux OS. You can download the commands cheat sheet from below link. Below I have shared a list of all the commands. Tip: Click on the image to open in new tab and then zoom it to see commands clearly. 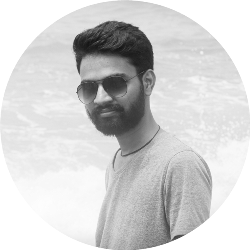 Just try these Kali Linux commands and share your experience with me. How to Exit Vim Editor?